Hacking attempts known as 51 percent attacks are increasing, creating nightmares about the security of blockchain technology for developers. 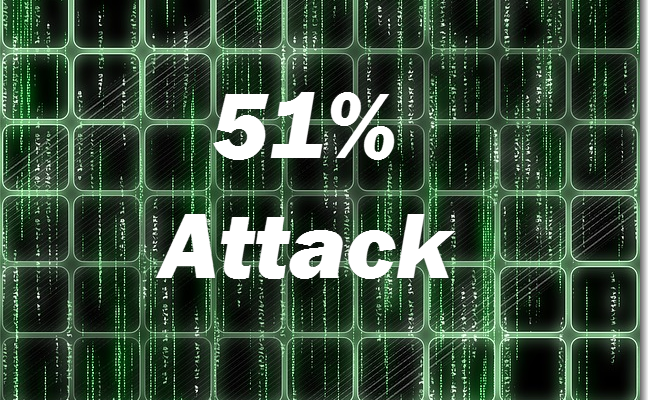 51 percent attacks are staged by miners who gain control of more than 50 percent of a network’s hashrate. Once that’s done, they can halt payments, reverse transactions, and stop new transactions. In effect, they break the ability of the site to do business. But that’s not the worst of it. The hack can also generate coins which can be sold on exchanges and converted into fiat or other tokens, in effect creating free money. Among recent victims is the Verge network, which has suffered three 51 percent attacks this year. Bitcoin Gold, ZenCash and the more obscure Monacoin and Electroneum have also been hit by the increasing surge in hacking.